I write food and travel reviews for a living* so I thought to record my candid experiences on this blog, instead of the highly-censored style I’m required to use in my day to day job. You’ll find lots of hiking tips in here as I’m on a mission to complete all of Hong Kong’s long trails section by section, despite my mediocre level of fitness. I used to live in HK too. Keep up the good work, looking forward to your next post! Follow back if you will, thank you. I noticed you reviewed Mamma Mia, would you be interested in reviewing more theatre? I run a theatre company in HK and I’m always looking for bloggers to see my work and write about it. You can take the taxi from MTR Diamond Hill Station 🙂 good luck! 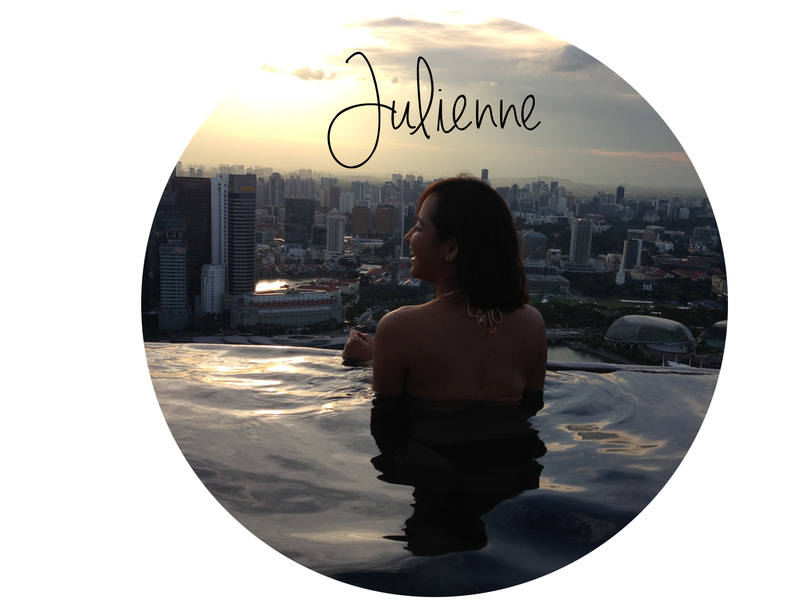 Hello Julienne, my hiking inspiration in Hong Kong! Have you ever hiked Dragon‘s back with a starting point north of Tai Tam Gap, like Chai Wan or Tai Tam Reservoir? A friend of mine claims to have read about the option somewhere. I personally prefer the high starting point above Tei Wan village.This makes it a bit easier for the lazy hiker…. Maybe you can share one of your little hiking secrets if there are any 😉.